Douglas M. Osborne, O.D., F.A.A.O. Dr. Osborne and his eye care team provide the expert care, advice, options, and follow-up you need whether you are a new patient or an existing one. Eyes are important indicators of overall health, and comprehensive eye care goes beyond a prescription for glasses or contact lenses. Your Village iDocs- Douglas M. Osborne and Michael Morgan, take the time to get to know you, your eye care history, and your vision needs. Our optometrists provide the expert care, advice, options, and follow up you need whether you are a new patient or an existing one. Schedule an appointment today! Located in Carlsbad, CA, Your Village iDoc provides comprehensive eye care to residents of the Northern San Diego Metro Area. Take a moment to focus on some of our services below – then schedule an appointment with Dr. Osborne. 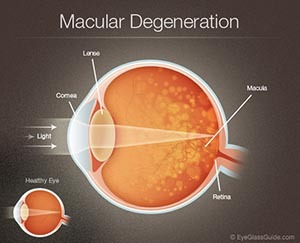 Routine eye exams are absolutely essential for the early detection and treatment of Macular Degeneration. 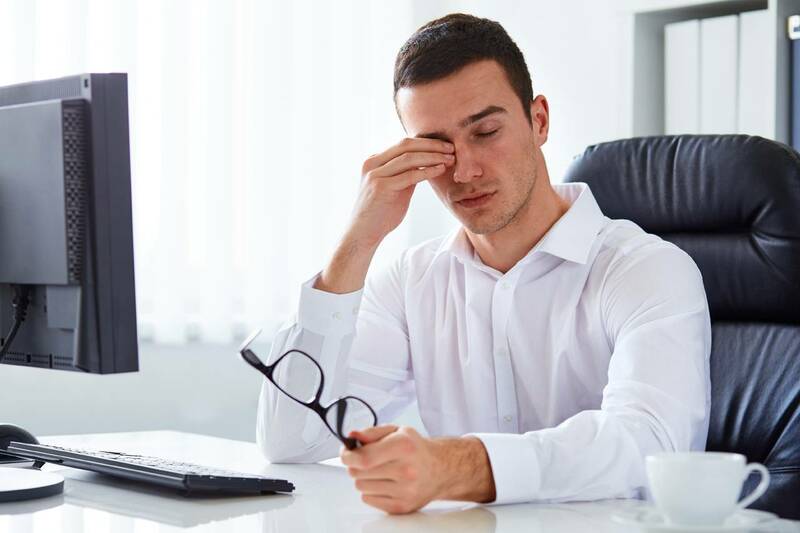 Dry eyes result from chronic lack of lubrication and moisture on the surface of the eye, which can cause infections and an inability to wear contacts. 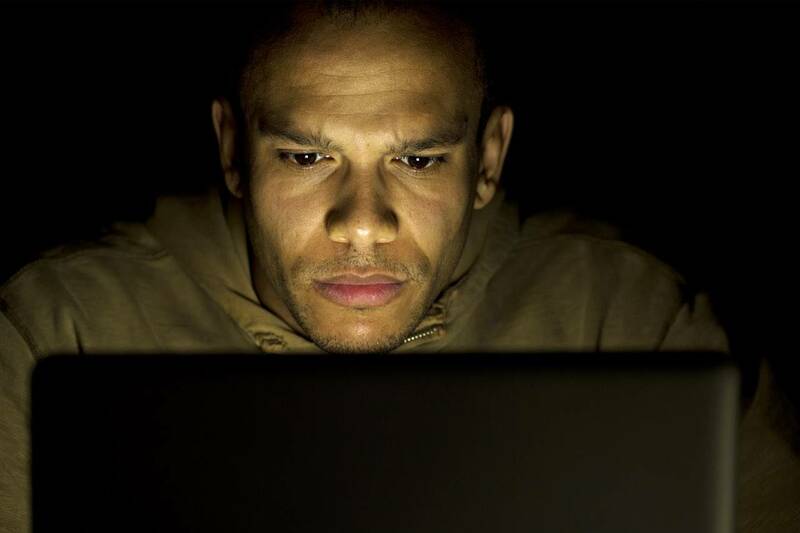 Many individuals experience eye discomfort and vision problems when viewing a computer screen for extended periods. Saturday appointments are also available. Please contact our office for scheduling details. We close the office on Tuesday for lunch from the hours of 1:00 to 2:00. Voice mail is available during that time. Closed for lunch everyday from 12:00-1:00 Voicemail is available during this time.